This is exciting because we are helping to ensure that coffee lovers in smaller, remote communities have the same affordable access to great coffee as everyone else. Since it doesn't get much more remote than Grise Fiord, it seems to be working. We are Canada's local roaster! 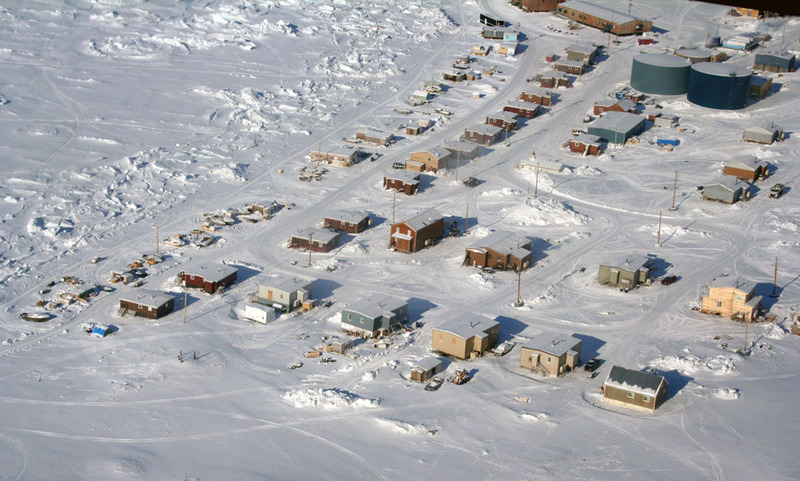 ii) Average yearly temperature is -16.5 °C, making it one of the coldest inhabited places in the world!!! Almost the most northern! Alert is the most northern inhabited- cool to see the product up there. Hey Marsh, you're right, thanks for pointing that out!